Imagine the view from your bed! 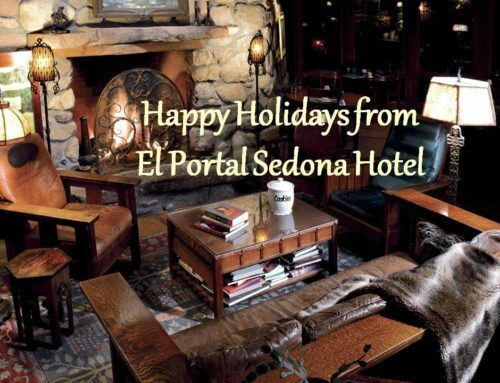 El Portal Sedona Hotel invites you to celebrate your anniversary as El Portal celebrates an anniversary of our own: eight years of unique luxury in Sedona! 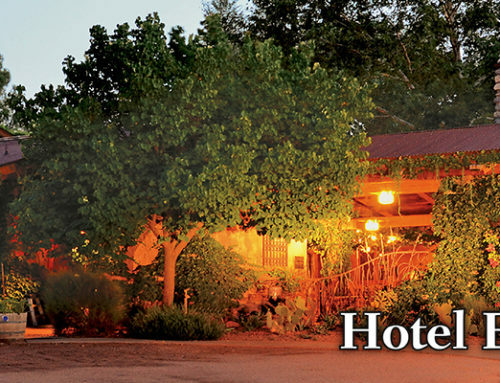 From June 1st through June 15th if you stay one night at regular price, you can get the next consecutive night free as you celebrate the anniversary of your choice. The offer is only good for Sunday through Thursday nights, and other restrictions may apply. Please call for details at 800.313.0017. You don’t need to be celebrating a wedding anniversary in order to take advantage of this offer. By “anniversary of your choice”, we mean any anniversary! Did you graduate college in June? Pay off your mortgage? Win the lottery? Or maybe you received an imaginary Pulitzer Prize? Whatever the occasion, come and celebrate with El Portal boutique hotel as we celebrate our eighth anniversary. 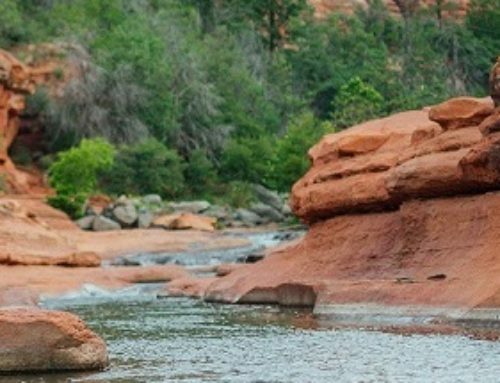 For the last eight years, guests from all over the world have enjoyed the unique beauty, privacy, and design of the award winning boutique hotel, and many of these guests have been pets. Pets are warmly welcomed to El Portal, and owners never have to pay a pet fee. 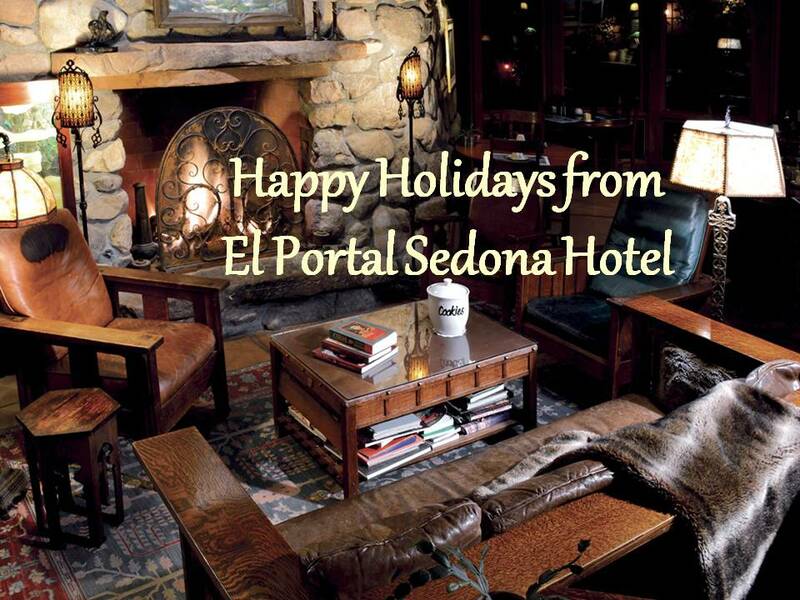 El Portal is the original animal friendly hotel in Sedona with pet patios and yards. 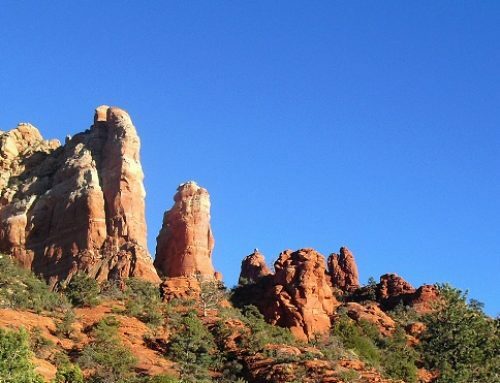 The internationally acclaimed, and AAA Four Diamond Rated, El Portal Sedona Hotel is located at 95 Portal Lane, adjacent to the famous Tlaquepaque Village on Oak Creek, in the heart of Sedona’s Art District. 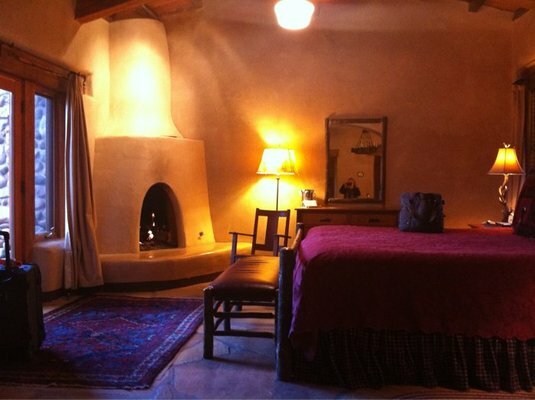 For more information, visit El Portal’s website at www.elportalsedona.com.